IMPORTANT: Before continuing, ensure that the drop down menu at the top right of your SES console displays the same region as what is set in your Sendy main Settings under 'Amazon SES region'. 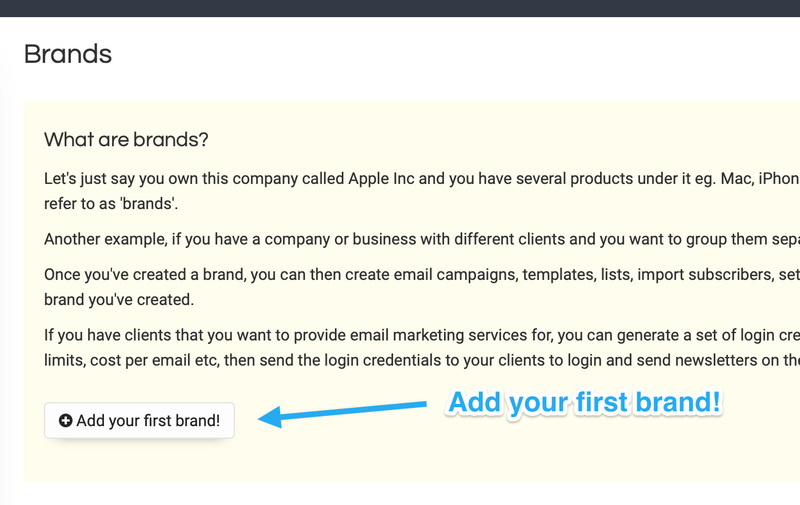 In order to start sending bulk emails, you need to verify your sending emails OR domains. Verify your sending email address in your Amazon SES console > Verified Senders > Email Addresses. Say you're going to use yourname@domain.com to send newsletters in Sendy, verify yourname@domain.com in your SES console. Click the Verify a New Email Address button and follow the instructions. Tip: If you want to send from any email address belonging to a particular domain without having to verify each email address, verify your sending domain instead (see #2 below). To verify your sending domain, go to your Amazon SES console > Verified Senders > Domains. Then click the Verify a New Domain button and follow the instructions. By verifying your sending domain, you can send from any email address belonging to this domain without verifying them in #1. Note: Do not verify your domain with 'www' prepended to your domain. Eg. if your domain is mydomain.com, verify mydomain.com and not www.mydomain.com unless your emails looks like this name@www.mydomain.com (which is rarely the case). IMPORTANT: Before continuing, ensure that the drop down menu at the top right of your SNS console displays the same region as what is set in your Sendy main Settings under 'Amazon SES region'. Go to your SNS console, click Topics on the left sidebar, then click the Create new topic button. Name it bounces and leave the Display name blank, then click the Create topic button. After creating the topic bounces, click the 'bounces' checkbox then click the Actions button, then click Subscribe to topic. Now you need to populate the Endpoint field. Let's say you installed Sendy on http://yourdomain/sendy/, your Endpoint will be http://yourdomain/sendy/includes/campaigns/bounces.php. In other words, includes/campaigns/bounces.php should be appended at the end of your installation URL. Click the Create subscription button. Sendy will instantly confirm the subscription. Go to your Amazon SES console > Verified Senders > Email Addresses and click on the email you attempted to verify. If you verified a domain, go to Amazon SES console > Verified Senders > Domains and click on the domain you attempted to verify. Under 'Notifications', click Edit Configuration. Under 'SNS Topic Configuration', click the Bounces drop down menu and select bounces (which is what you've created previously in your SNS console). Repeat #5 to #7 for every email and/or domain you've previously verified in your SES console. Done! 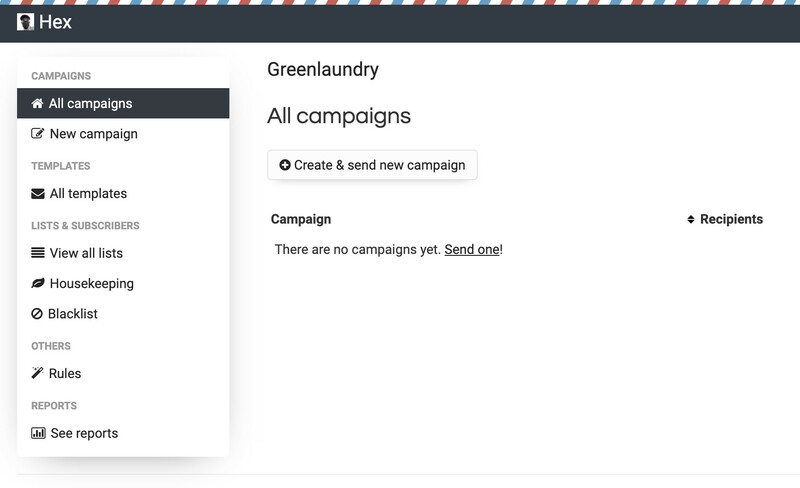 All email bounces will now be tracked and handled when you send emails in Sendy. If a user marks your email as spam, they will be flagged in Sendy so that future newsletters won't be sent to them again. Click Create new topic in your SNS console. Name it complaints and leave the Display name blank, then click the Create topic button..
After creating the topic complaints, click the 'complaints' checkbox then click the Actions button, then click Subscribe to topic. Now you need to populate the Endpoint field. Let's say you installed Sendy on http://yourdomain/sendy/, your Endpoint will be http://yourdomain/sendy/includes/campaigns/complaints.php. In other words, includes/campaigns/complaints.php should be appended at the end of your installation URL. Under 'SNS Topic Configuration', click the Complaints drop down menu, scroll down and select complaints (which is what you've created previously in your SNS console). By now, you should have setup bounces and complaints for every verified email and/or domain.